At Bruce Howard Contracting, we believe safety starts at the moment of hire. 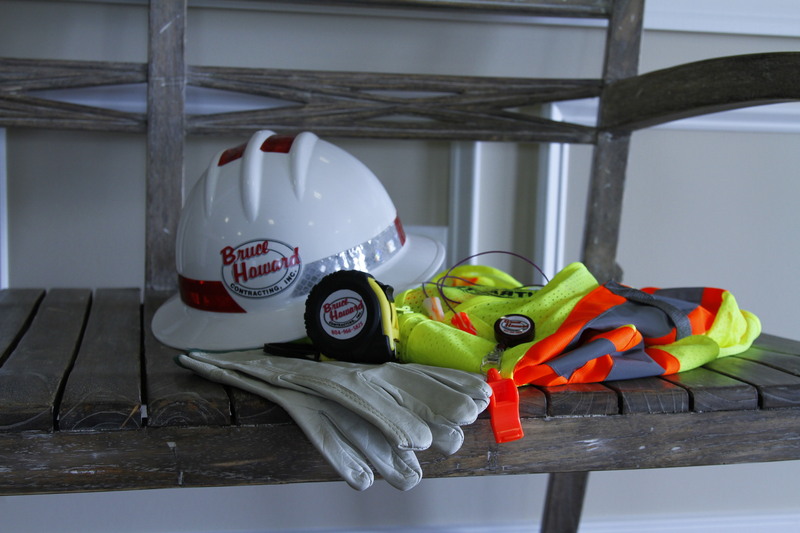 Betty Howard personally interviews and hires each employee, emphasizing the importance of individual responsibility to ensure overall workplace safety. We believe providing an adequate safety program is crucial in training our employees. 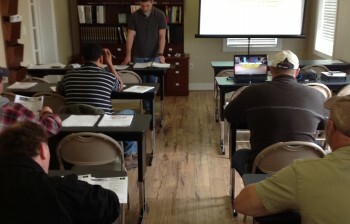 Safety training is conducted at our facility in our training center. We also outsource specific training or certification sessions as necessary. Consistency is essential when safety training employees, especially when the company is growing. 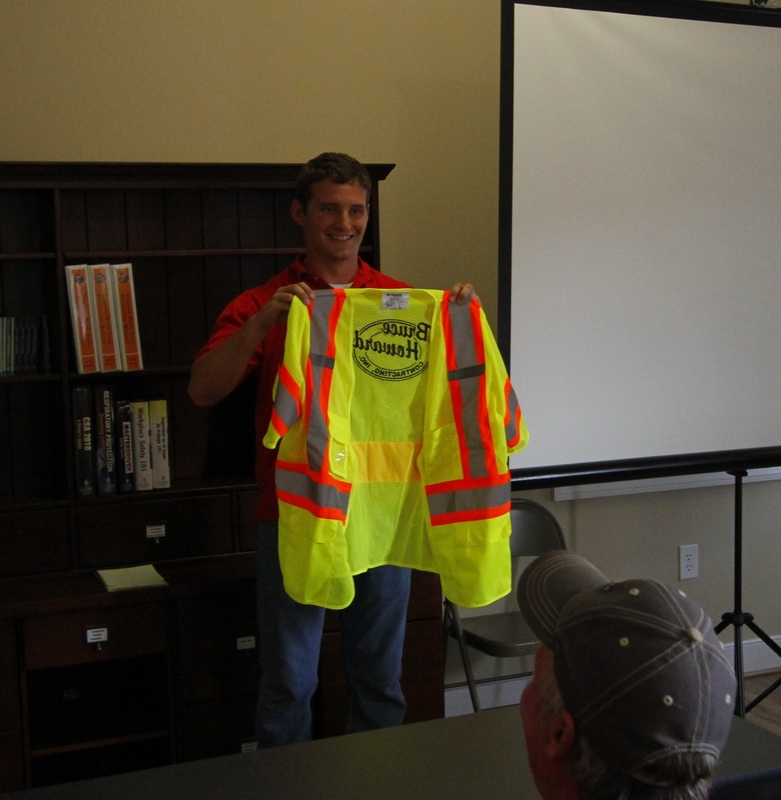 To maintain consistency, all new hires as well as current employees are trained by our safety officer. We do everything in our power to ensure our employees, customers, and the public are protected.